Few studies have been done to demonstrate potential health risks associated with the use of virtual reality (VR) headsets, a gadget that’s becoming increasingly popular as its technology continues to improve. A research team from Leeds University in the U.K. decided to take up this challenge. To test the health effects of VR headsets, they studied children aged eight to 12 who used VR headsets to play a 20-minute game. Until now, that is. The Leeds researchers, led by human performance research expert Faisal Mushtaq, found that VR headset use caused some children to develop temporary vision and balance problems, despite being exposed for only a short time. Two children showed a disruption in stereo-acuity, the ability to measure differences in distance through sound. One child had a “drastic worsening” of balance immediately after he finished the VR game. Although no serious vision deterioration was spotted and the effects were short-lived, the health effects of VR headsets still appear to be considerable for children. Discomfort after VR use isn’t only a problem for children; wearing one of the headsets is still often stomach churning for adults. Then there’s also the question of the still rather limited hardware availability, and potential troubles caused by bandwidth issues that diminish the overall VR experience. “Establishing the scientific evidence base on safe usage is important if we want to ensure that children benefit from all the exciting possibilities that VR has to offer, ” Mushtaq told The Guardian. Undoubtedly, VR and its cousin, augmented reality, are becoming a major focus for today’s biggest names in tech, including Facebook, Google, Microsoft, and Apple. The use of AR and VR is no longer just limited to domestic or gaming applications; they’re also being employed as an industrial tool. The rehashed Google Glass, for instance, is seeing wide adoption as a business solutions tool for the workforce. Meanwhile, Microsoft’s HoloLens is reshaping how vehicle manufacturing is done at Ford. 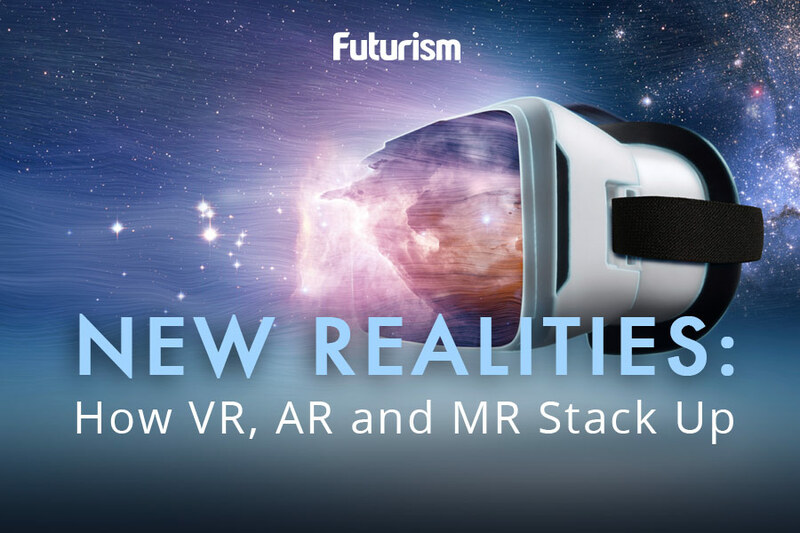 Stil, AR and VR adoption is arguably limited, and it’s not because these technologies don’t have potential. On the contrary, they can change a number of fields, not just gaming. But before AR and VR become widely adopted, developers have to figure out ways to diminish their unwanted negative impacts, such as those the Leeds researchers showed.